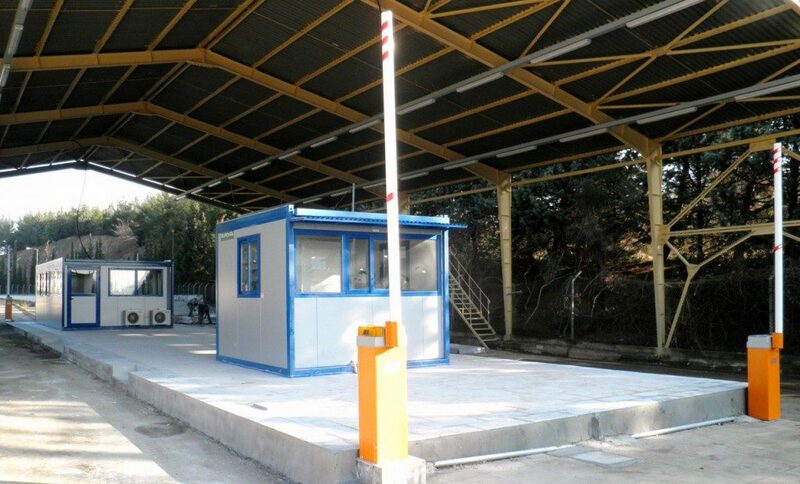 Evzoni Border Station. 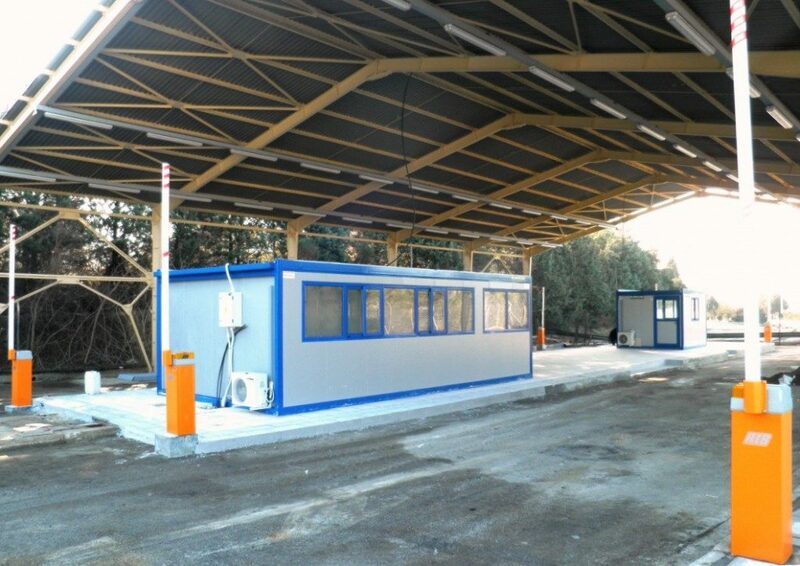 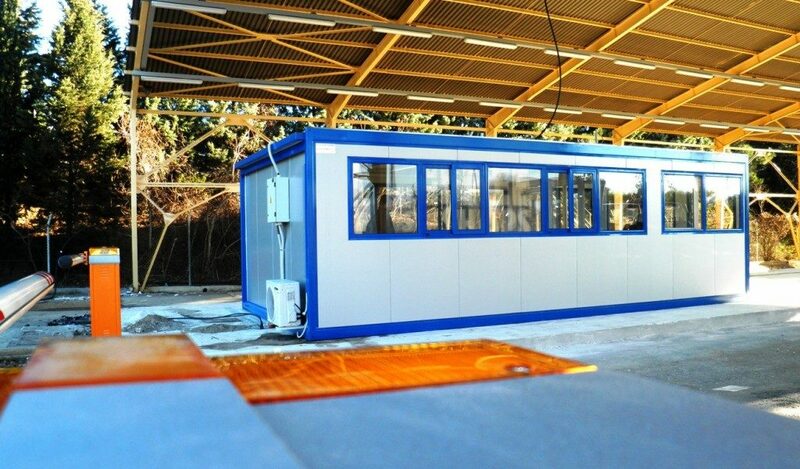 Greek Custom's Offices by EUROtrade S.A.
Evzoni Border Station. 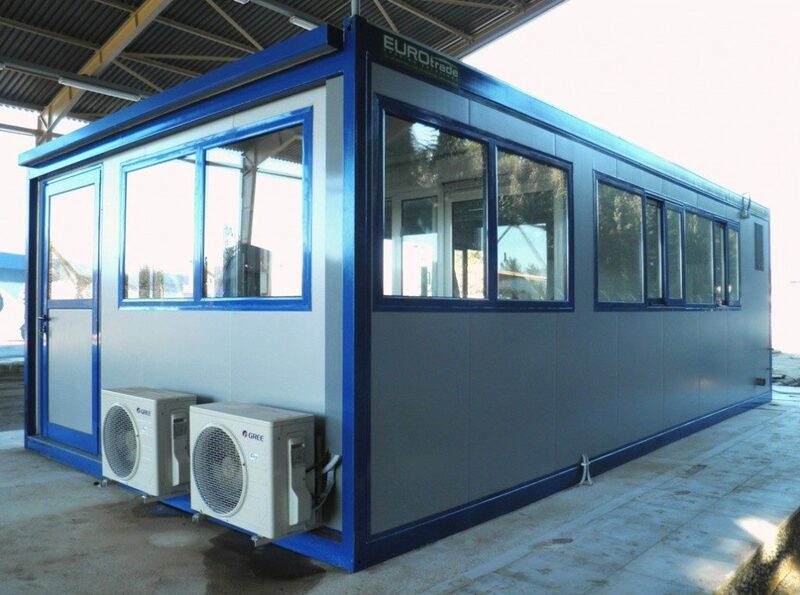 Greek Custom’s Offices and Check points by EUROtrade S.A.